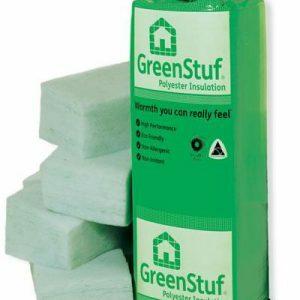 Greenstuf wall batts are deisgned to keep the house warm during winter and cool during summer. These thermal wall batts come at thickness of 90mm so they fit nice and tight in between timber studs in walls. 100% eco friendly, non-allergenic and easy installation, anyone can install insulation in their new homes! Greenstuf wall batts are deisgned to keep the house warm during winter and cool during summer. 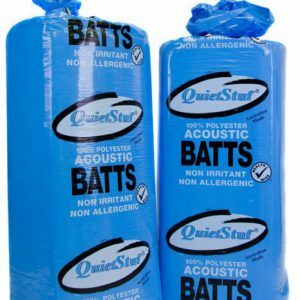 These thermal ceiling batts come at thickness of 120mm. 100% eco friendly, non-allergenic and easy installation, anyone can install insulation in their new homes! 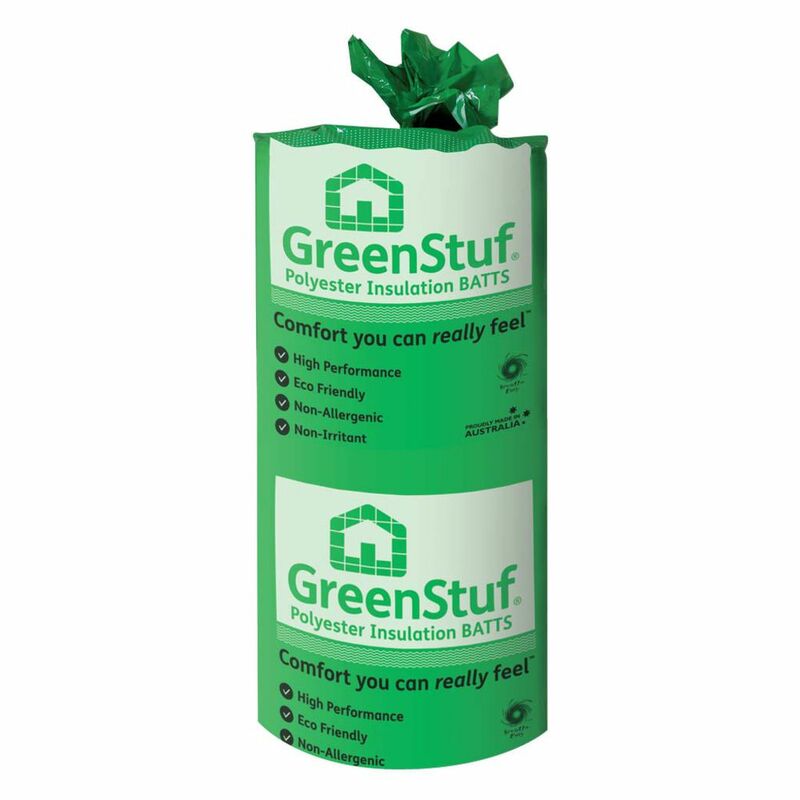 Greenstuf wall batts are deisgned to keep the house warm during winter and cool during summer. These thermal ceiling batts come at thickness of 190mm. 100% eco friendly, non-allergenic and easy installation, anyone can install insulation in their new homes!